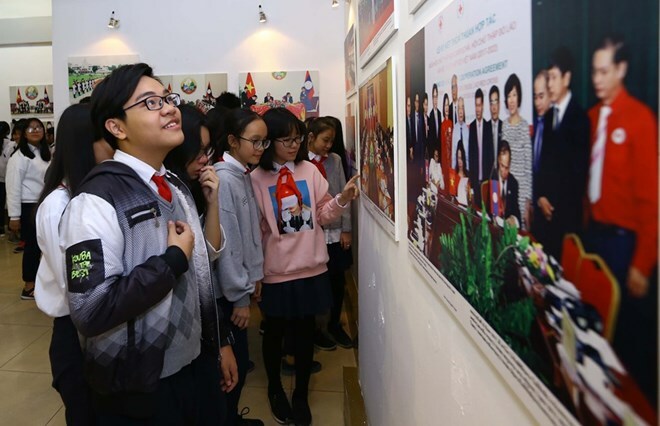 The Vietnam News Agency (VNA) opened a photo exhibition on the traditional friendship between Vietnam and Laos in Hanoi on November 27. The event is part of activities to celebrate the 55th founding anniversary of Vietnam - Laos diplomatic ties, the 40th years of the signing of the Vietnam - Laos Treaty on Amity and Cooperation and Vietnam - Laos Solidarity and Friendship Year 2017. The exhibition features more than 100 photos taken by VNA photo journalists, which reflect the special bond of the two countries in the struggle for independence and in each country’s national construction. Photos of President Ho Chi Minh, Lao President Souphanouvong and other leaders of the two countries were also on display. Speaking at the event, VNA General Director Nguyen Duc Loi said 2017 is a special milestone in the Vietnam - Laos relationship, as activities have been launched in the two countries as proofs of a special international friendship. He noted that bilateral relations have been thriving over the years in all fields, including politics, defence-security, external affairs, economy, trade-investment, education-training and people-to-people exchange. 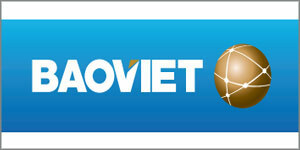 Vietnam’s press agencies have contributed to the development of bilateral relations, he added. In January 2018, VNA and Lao News Agency (KPL) will celebrate 50 years of cooperation. The event runs until November 30 on 45 Trang Tien Street. A similar exhibition will be held by VNA and KPL in Laos’ capital city of Vientiane in December 2017. National Times is the English E- newspaper of Ministry of Culture, Sports and Tourism, Socialist Republic of Viet Nam. Add: No. 20, Alley 2, Hoa Lu Street, Hai Ba Trung District, Ha Noi, Viet Nam. Copyright © 2012-2016 by Nationaltimes.vn. All rights reserved.